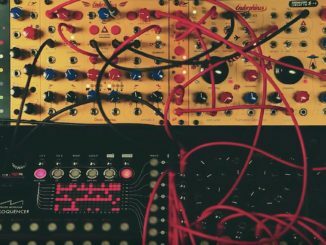 Moog Music Eurorack Vocoder Synthesizer Announced! 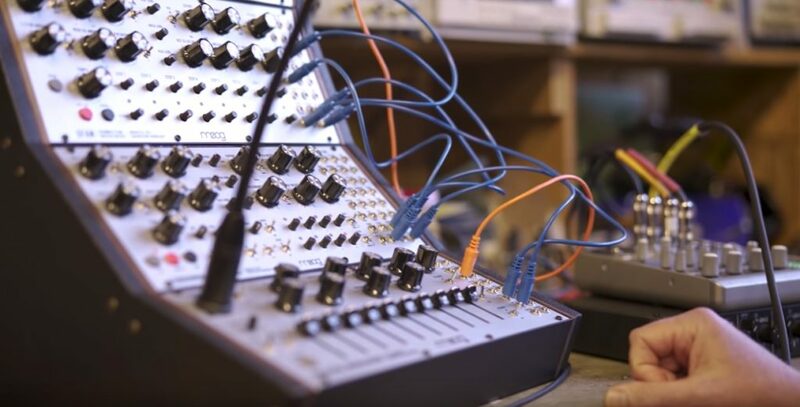 Moog Music has today shared a preview of a new semi-modular Eurorack Synthesizer/vocoder in the same Mother 32 form factor that they will be introduced at Moogfest 2019. Moogfest 2019 will happen for April 25-28 in Durham, NC and is described as a celebration of art, music & technology. 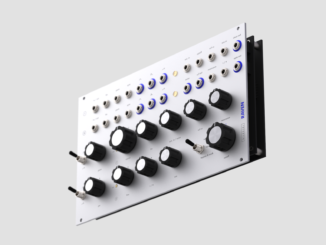 The new Vocoder module will be part of the $1500 Moogfest 2019 Engineer ticket package. 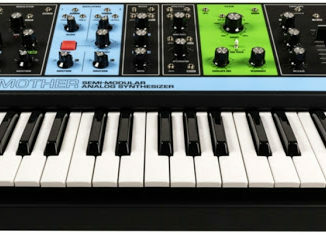 Full features about the upcoming Moog Vocoder TBA.